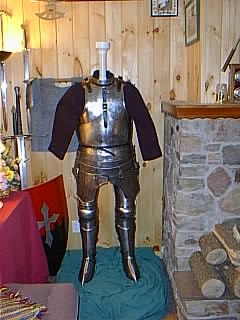 I was looking on the Armor Archive and saw that someone had posted a tutorial for a PVC Armor stand. I think I will more than likely take a go at myself! Disclaimer: This isn't my tutorial, I did not make it, the link below to the tutorial is not my site.